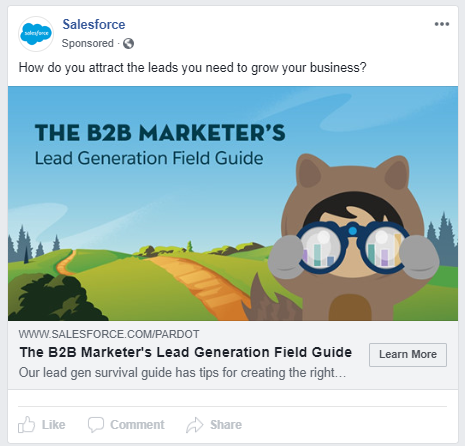 2018 is coming to an end, and with this ever-changing industry, digital marketers need to keep up with the latest trends and technologies. 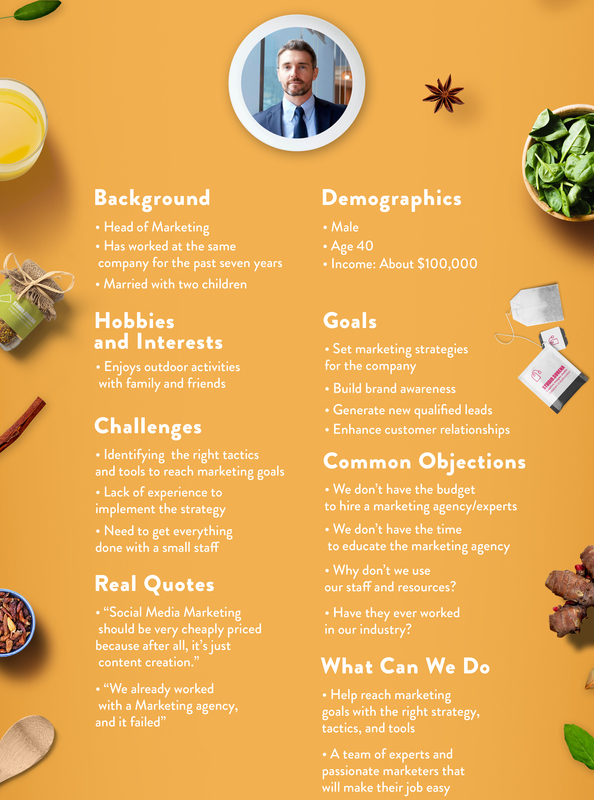 Some of these changes will have a significant impact on your business strategy- whether you’re on board with them or not- be prepared. 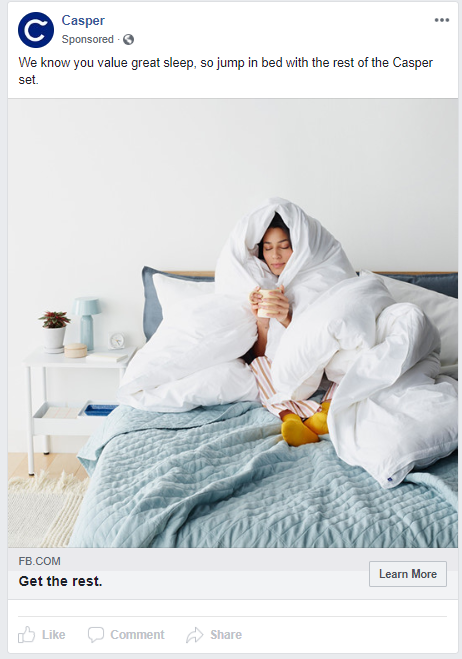 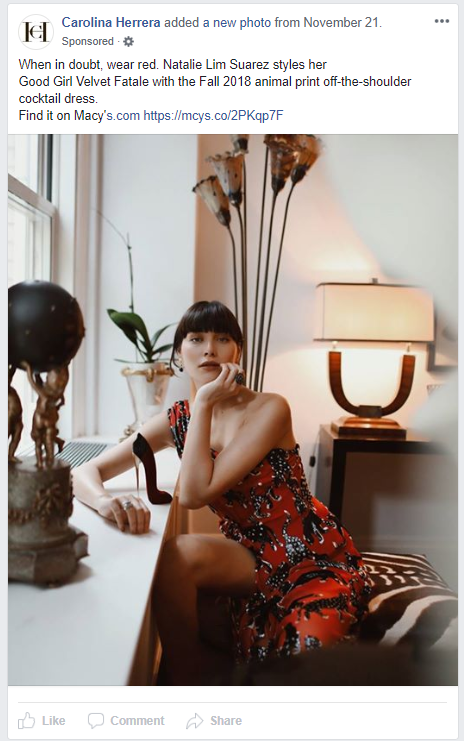 Instagram is one of the most popular social networks with a global community of 1 billion users, and it will continue its growth as brands capitalize on its current boom. 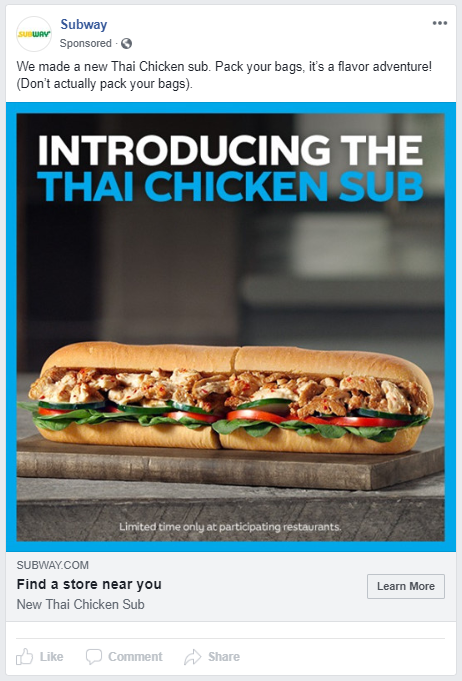 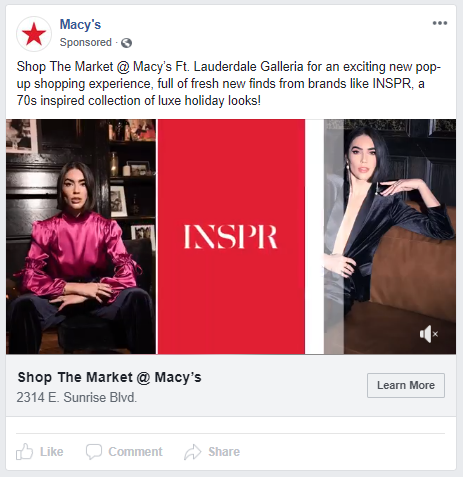 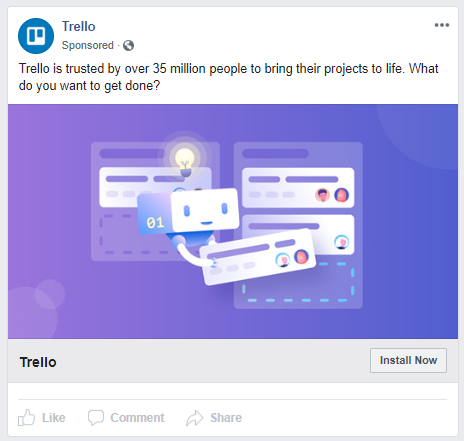 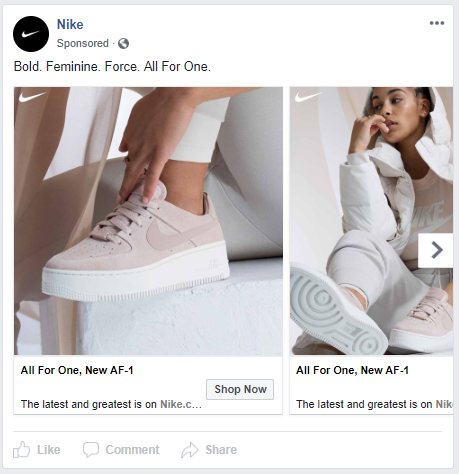 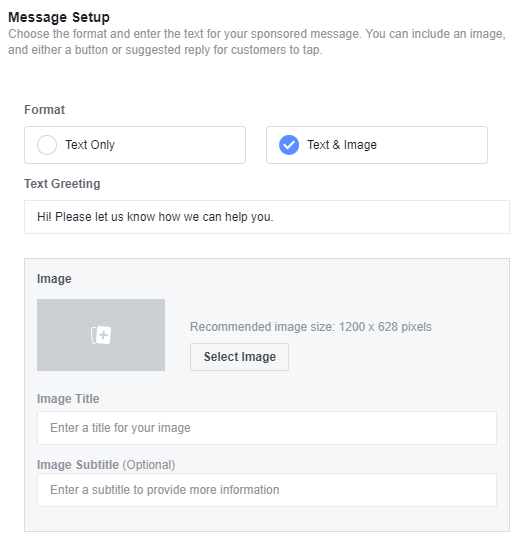 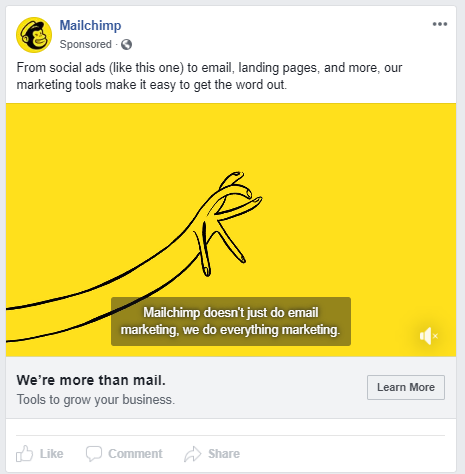 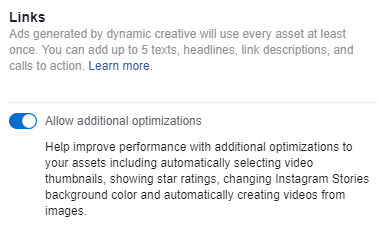 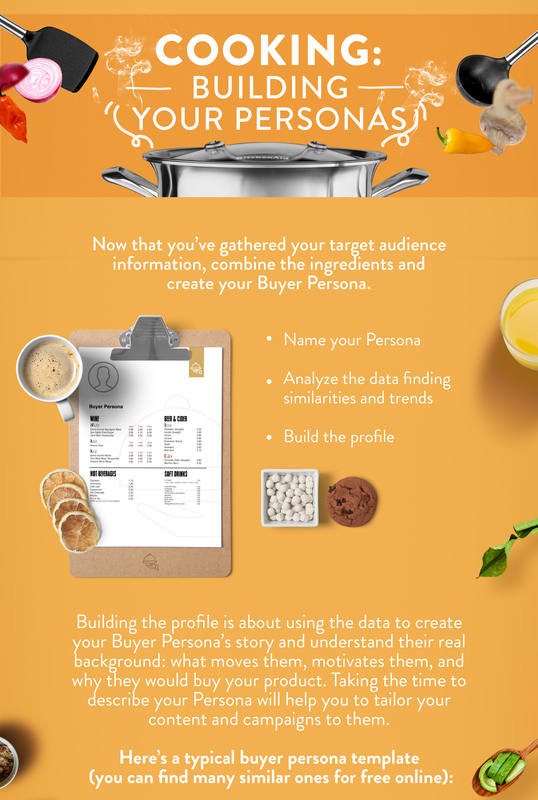 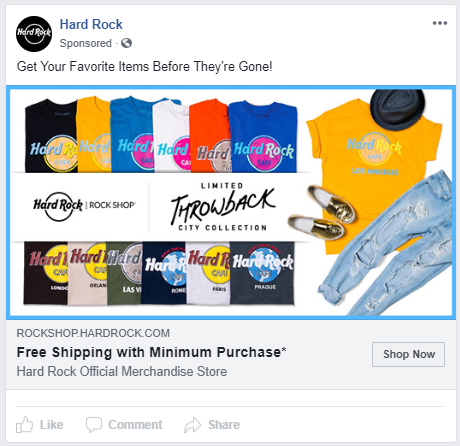 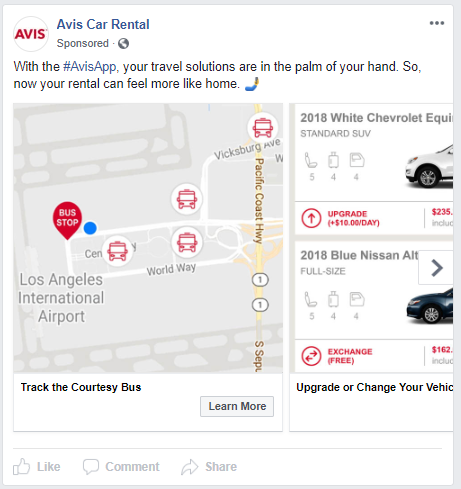 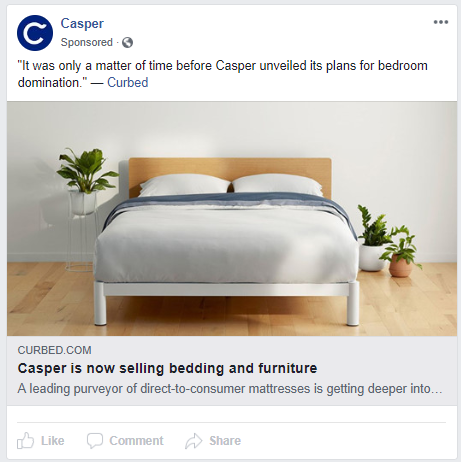 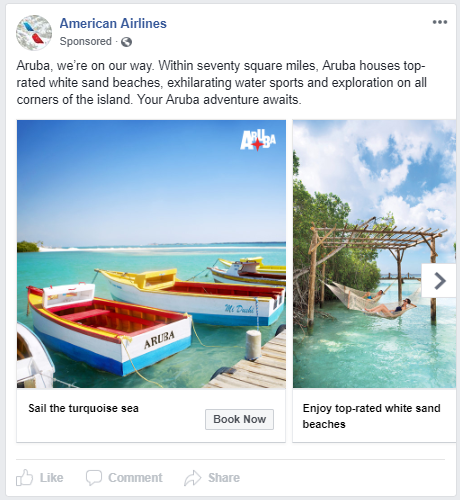 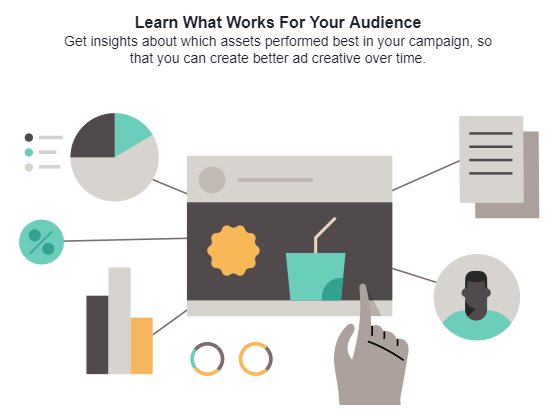 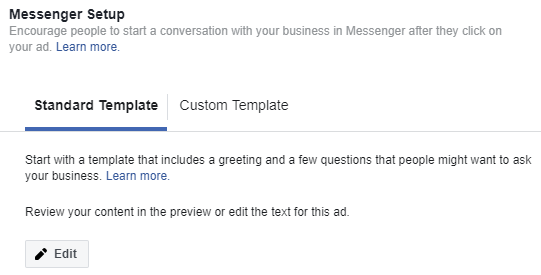 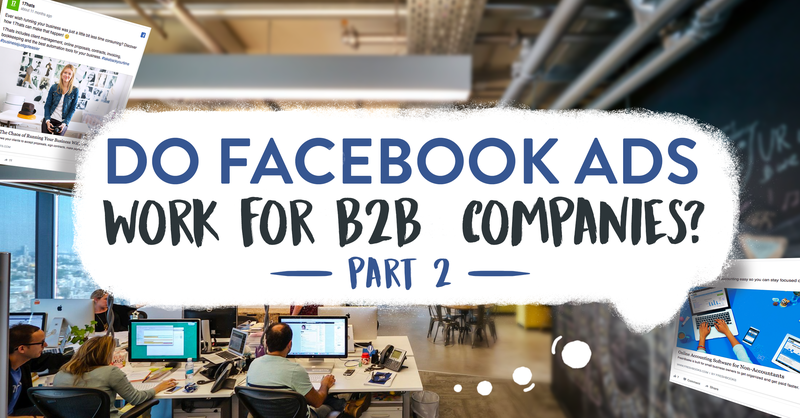 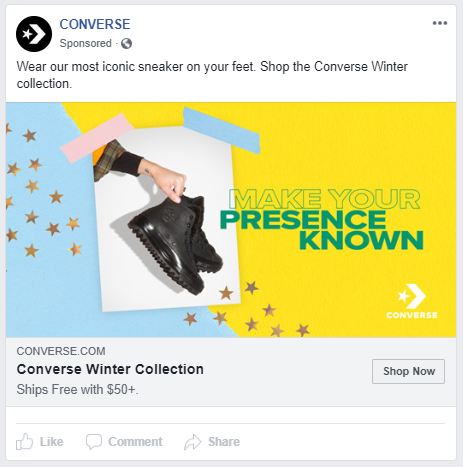 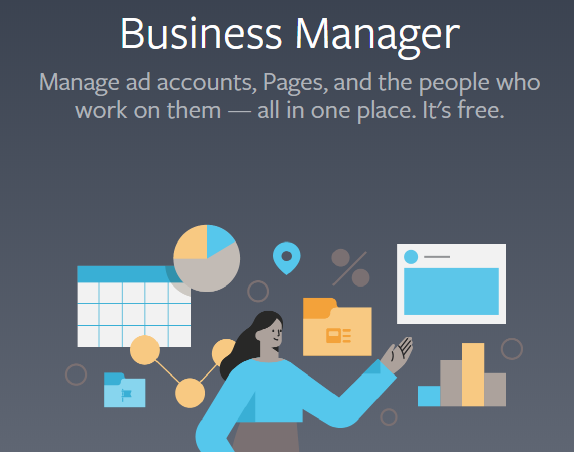 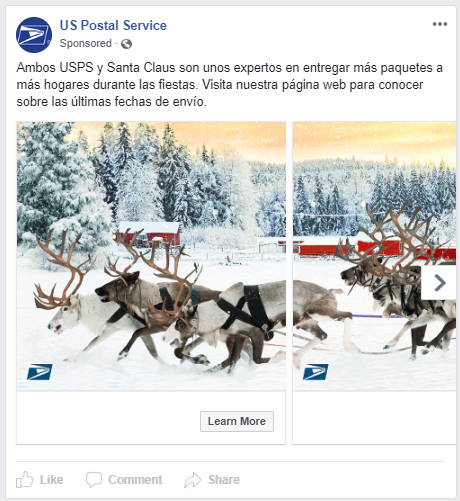 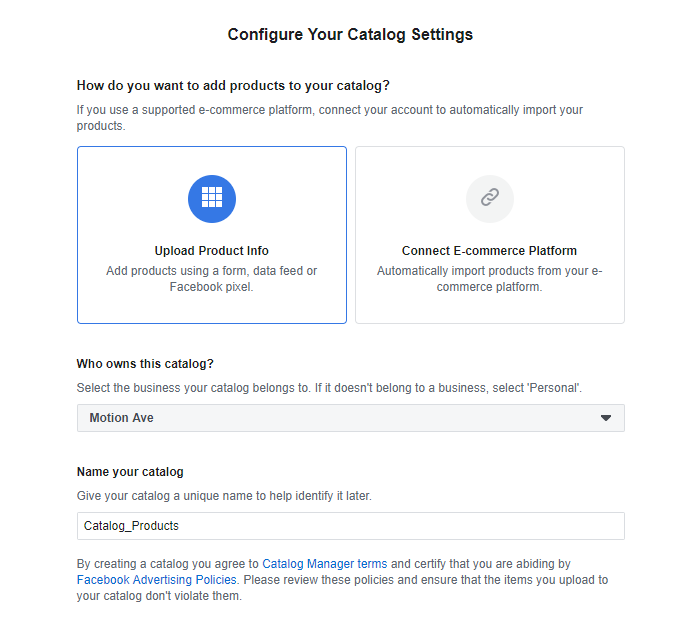 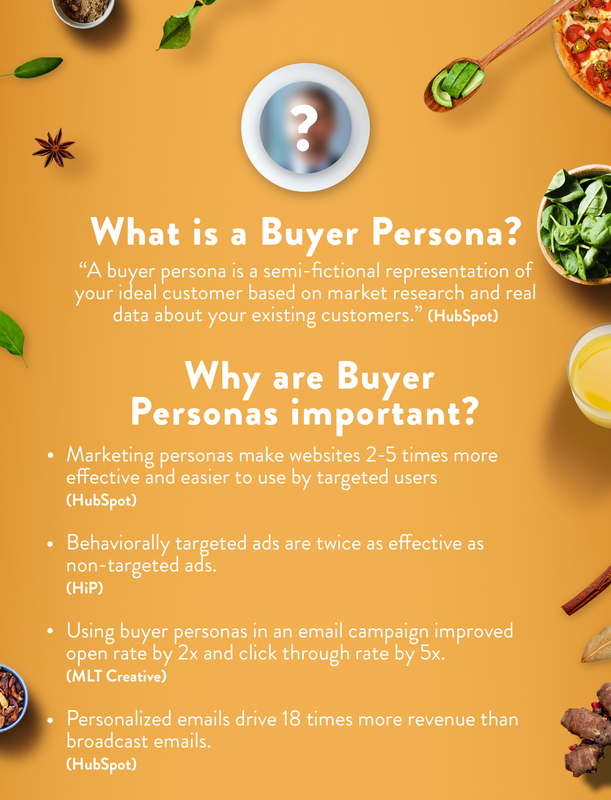 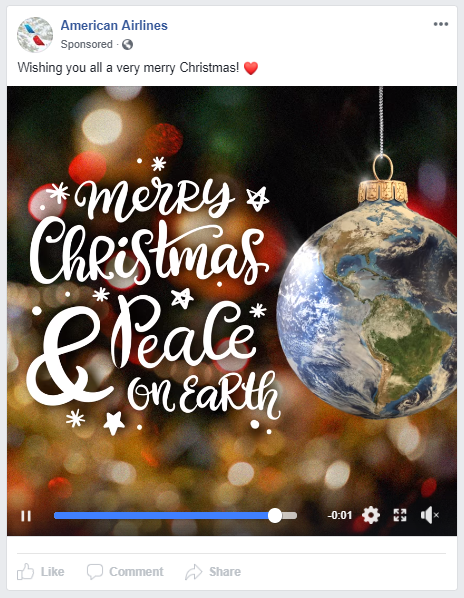 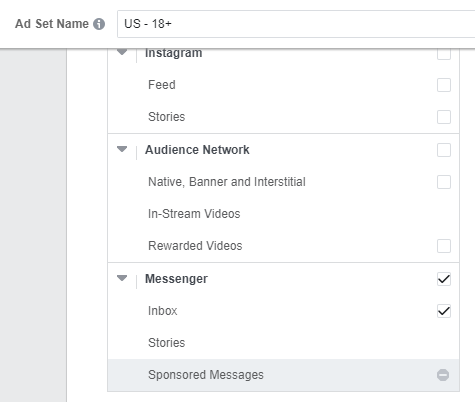 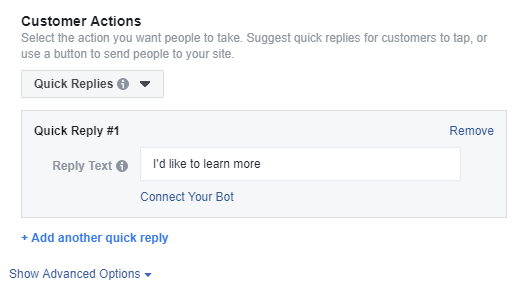 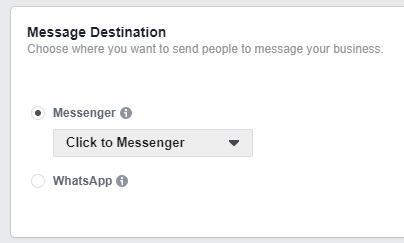 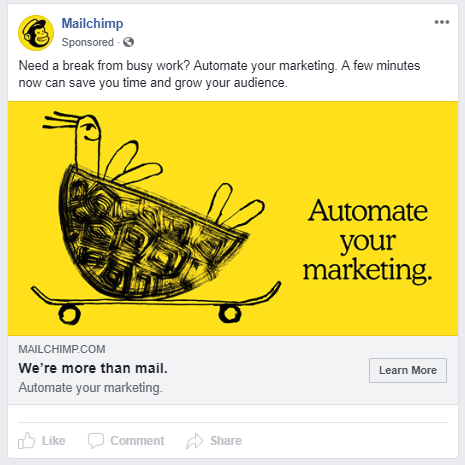 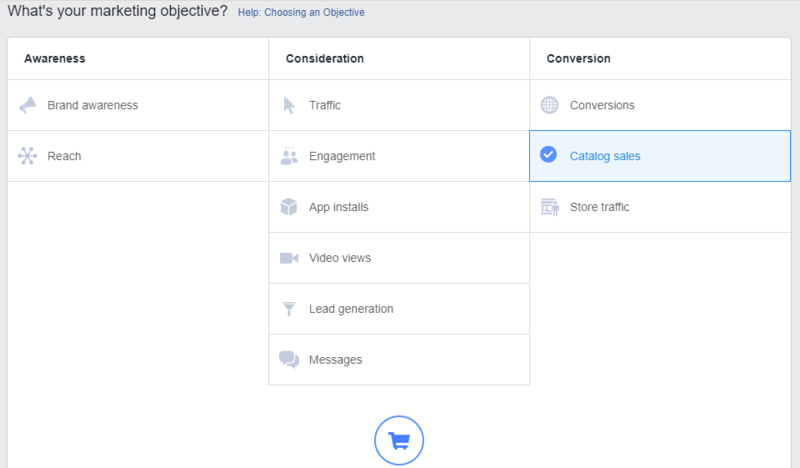 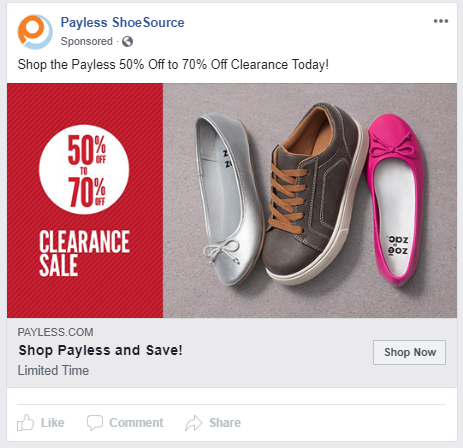 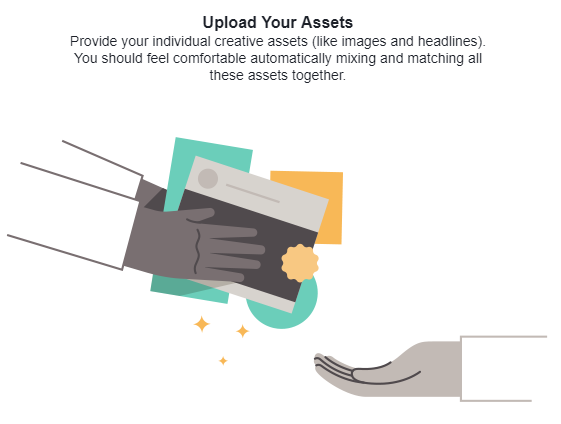 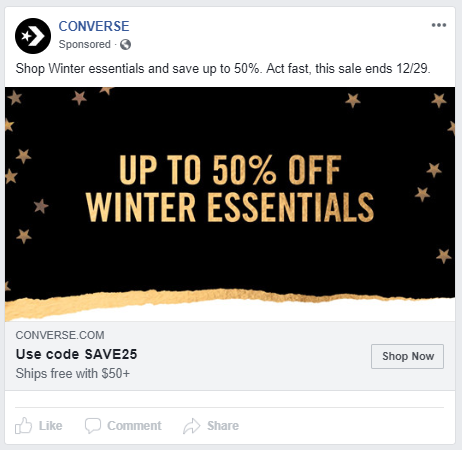 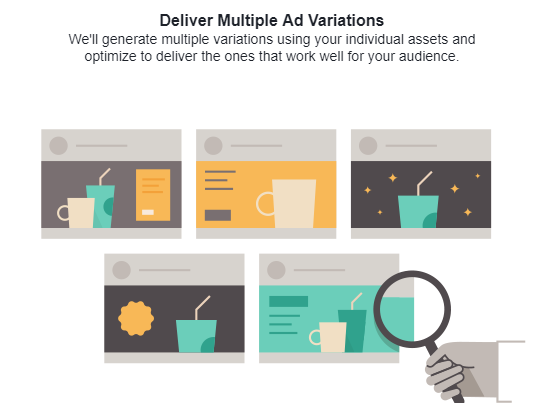 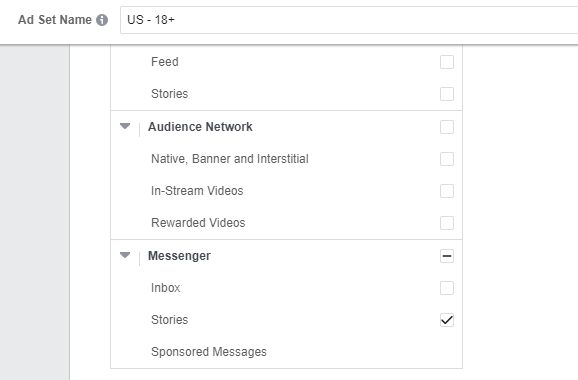 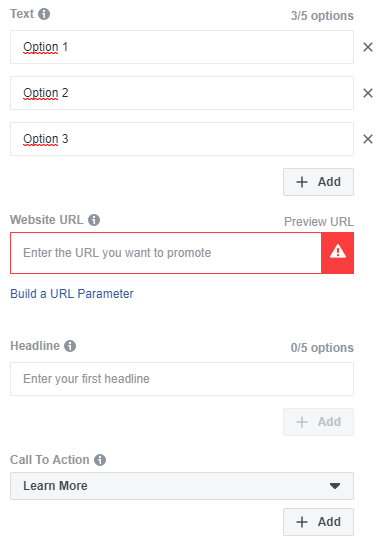 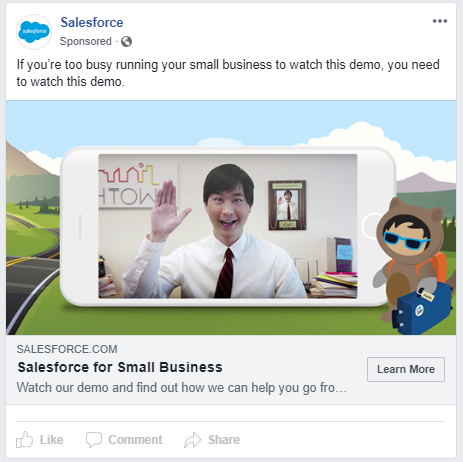 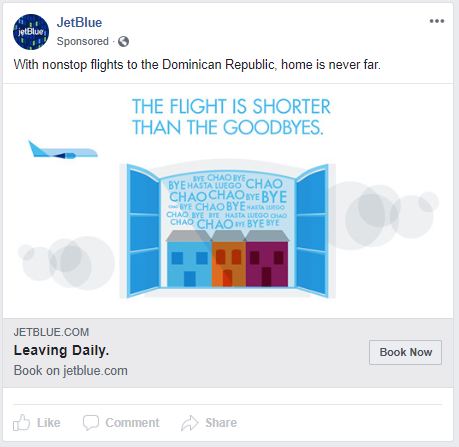 Do Facebook Ads work for B2B companies? 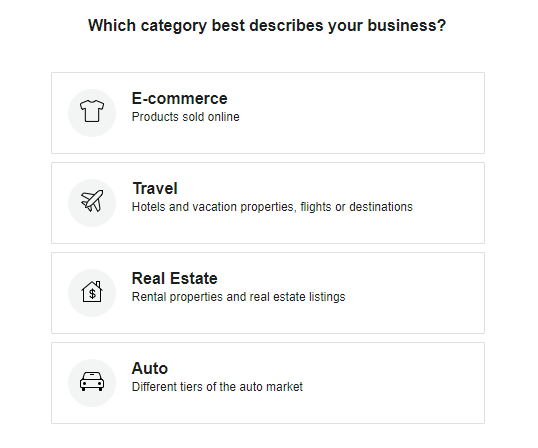 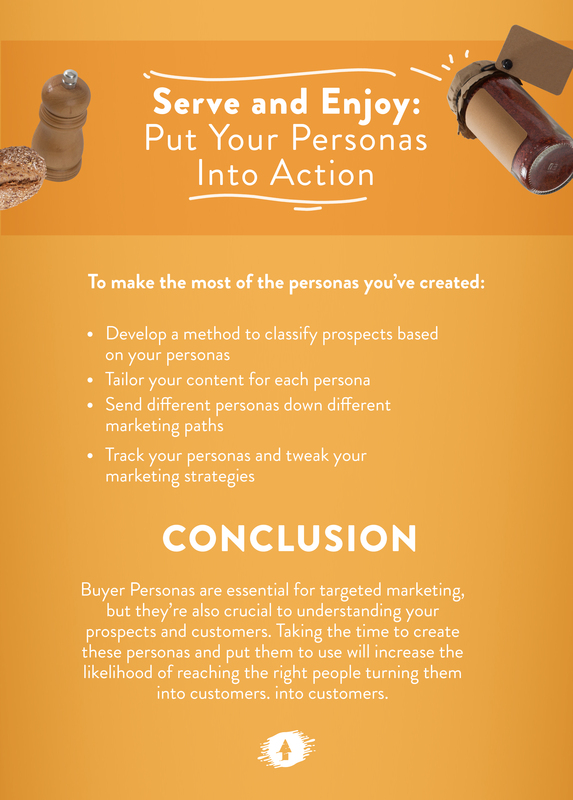 We’ve been asked this question many times by our B2B (business-to-business) clients, and the answer is: yes, they can be very effective, but they must be tailored carefully to your particular business model.